Attorney Nikki A. Uri graduated from Stetson University with a Bachelors of Business Administration. After graduation, she worked as a Financial Representative with the Prudential Insurance Corporation. As a Financial Representative, Nikki gained a unique insight into the personal, financial and business goals of her clients, and she worked tirelessly to help them achieve their goals. In 2002, Nikki obtained her Juris Doctorate from South Texas College of Law and became licensed to practice law in both Federal and State Court in the state of Florida. 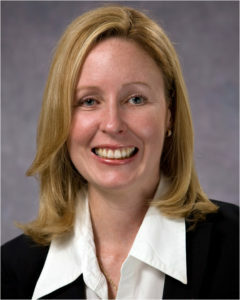 Nikki A. Uri is a member of the Collier County Bar Association, as well as the Florida Bar Association.